Caring for Your Invisalign® Aligners What are the benefits of early orthodontic treatment? Whatever the case may be, if you’re looking to straighten your teeth with braces, Dr. Ted Vossers would love to help you with this process. Having a dazzling smile can increase your confidence in all areas of your life! 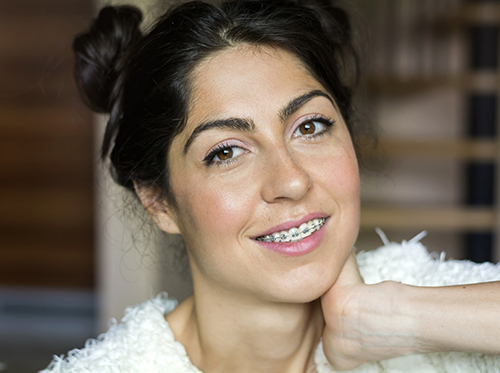 If you’ve been thinking about straightening your teeth with the help of braces, don’t hesitate to contact our Burlington, NC office to set up a consultation. From there, Dr. Ted Vossers can figure out the best course of treatment, depending on your budget and overall needs.